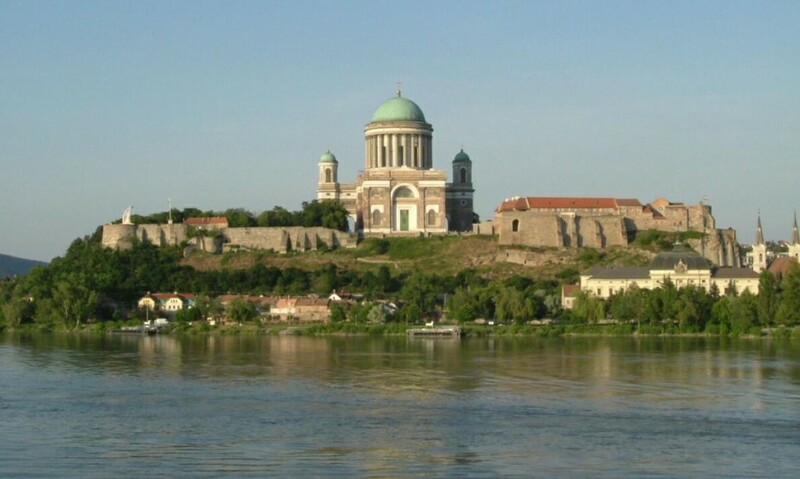 WIMA Hungary is pleased to invite all WIMA members from all around the world to the WIMA International Rally 2016, to be held in Esztergom, Gran Camping from Monday 11th of July 2016 – Saturday 16th of July 2016. The camping is located about 50 km North West from Budapest. We have reserved the whole camping ground, so we have exclusivity for WIMA. In this camping there is enough space even up to 500 people. Accommodation is in shared bunk-rooms which will be allocated by the rally committee and will mix members from different countries wherever possible. The rally is open to all WIMA members with the option of bringing a guest. Husbands and wives, brothers and sisters, sons and daughters, male and female friends / partners are also welcome. Registration will be through your National President only. Emails will be sent out shortly to all members with further information. The price includes: 5 Nights’ accommodation, 5 breakfasts, 2 dinners, a full day barbecue – ox roasting with wine tasting and entertainment, Rally bag and Tshirt, use of swimming pool. 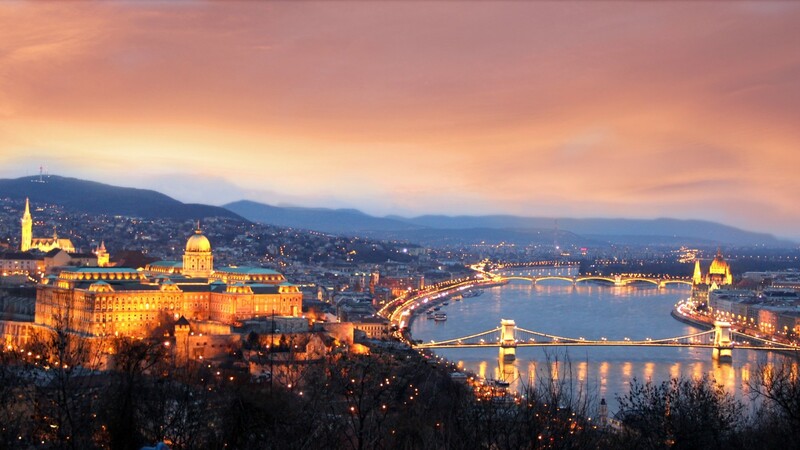 We have also arranged a coach tour to Budapest. We have planned a week of fun and activities to show you some of the unique aspects of Hungary and it’s traditions. Please note that WIMA Hungary cannot be held responsible for loss, damage or injury sustained by persons whilst participating in this event and before and after the event.